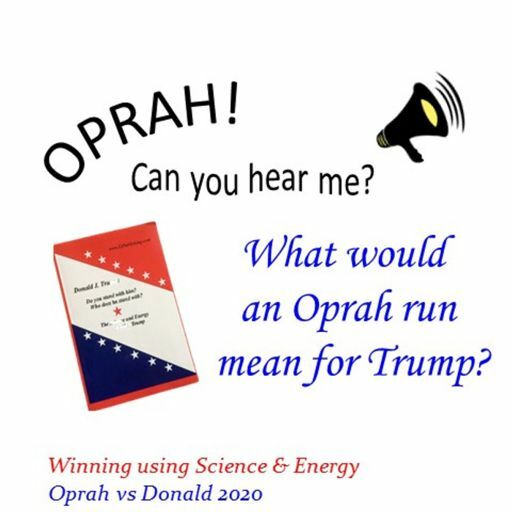 If Oprah ran against Trump what would it mean for us, the citizens of the United States, and for President Trump? Wouldn't that be a political race to watch? 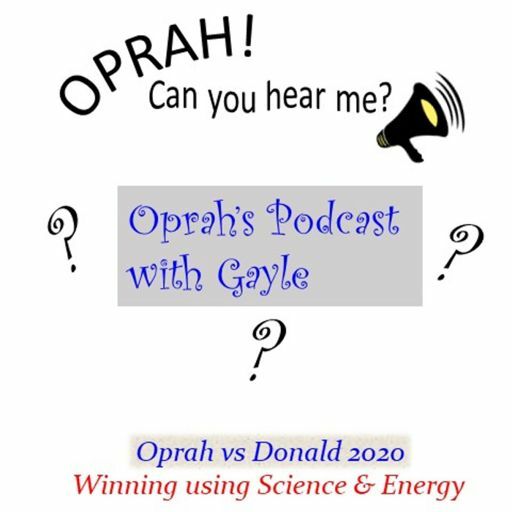 Oprah - Can You Hear Me - 28 - Does the Tarot Support Trump? 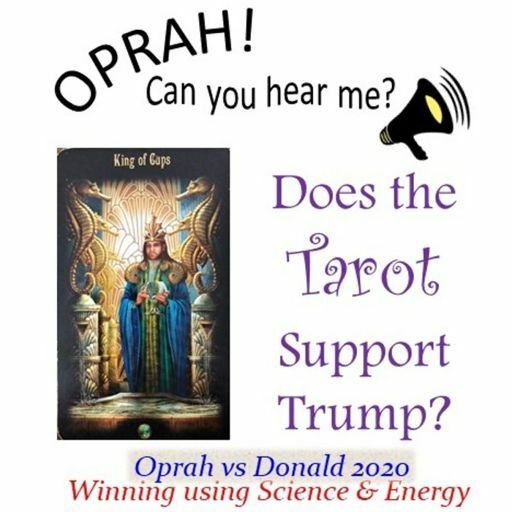 What does the Tarot reveal about Election 2020, for US and for the President? If the Tarot supports President Donald J. Trump, is that another win? 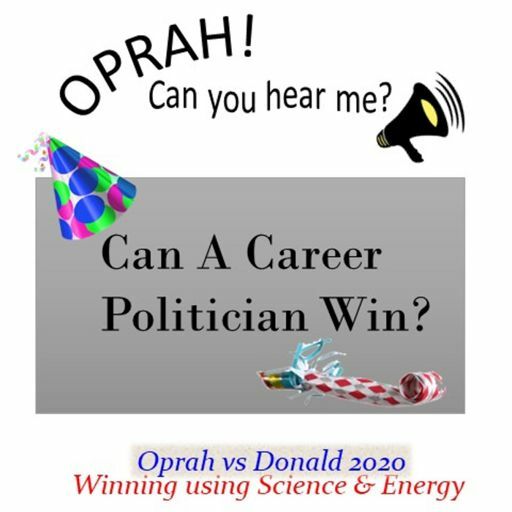 Oprah - Can You Hear Me - 27 - Can a Career Politician Win? Donald J. Trump is President AND he is NOT a "Career Politician." 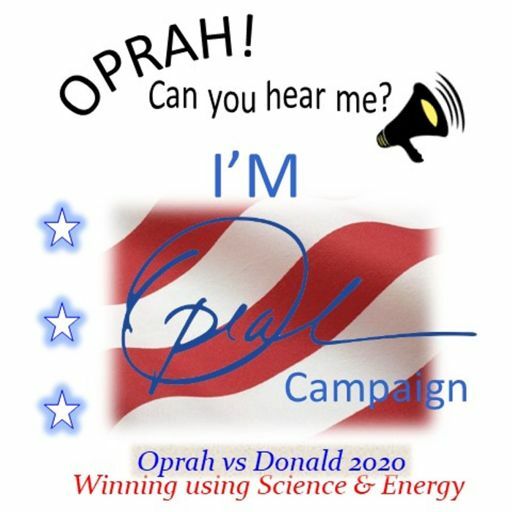 So, can a Career Politician beat him in 2020? 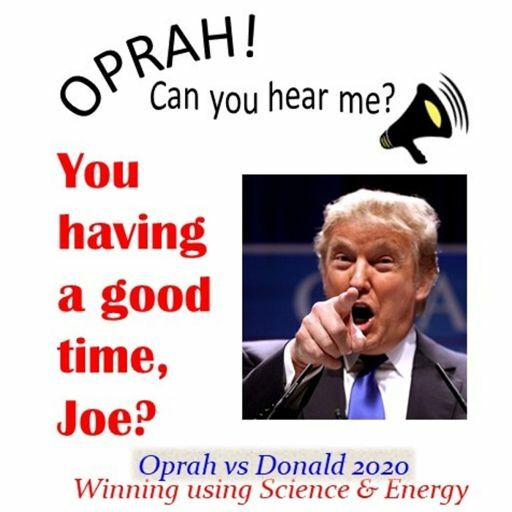 Oprah - Can You Hear Me - 26 - You Having a Good Time, Joe? Are you missing all the fun, too? It's time to understand President Trump, in only the way HE can. What did he reveal with that Joe Biden comment? What does that mean for all of US? 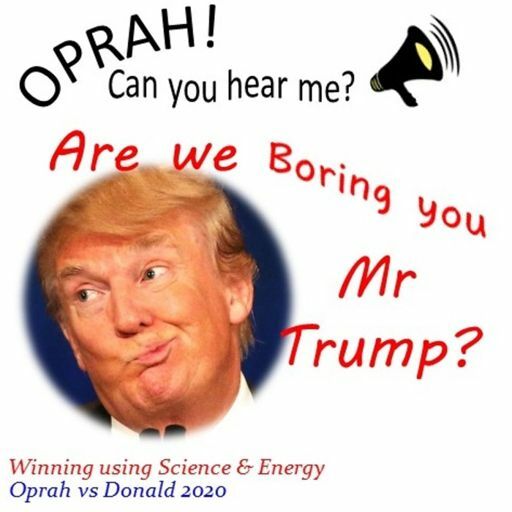 Oprah - Can You Hear Me - 25 - Are We Boring You Mr. Trump? 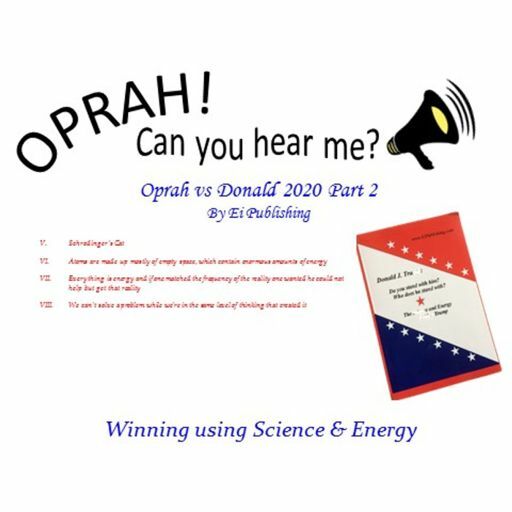 Oprah - Can You Hear Me - 24 - What's stopping Oprah? 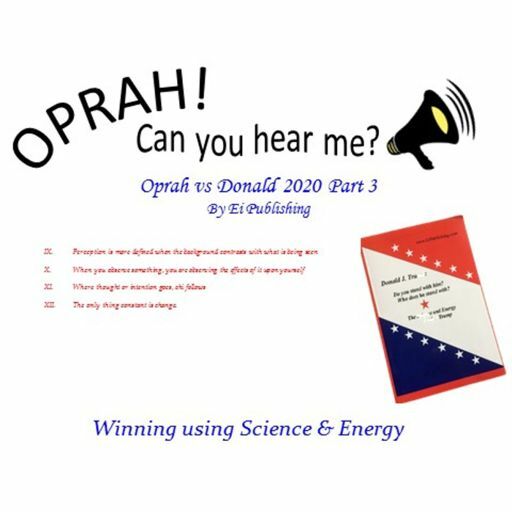 Oprah - Can You Hear Me - 23 - Is OPRAH the EXPERT?! 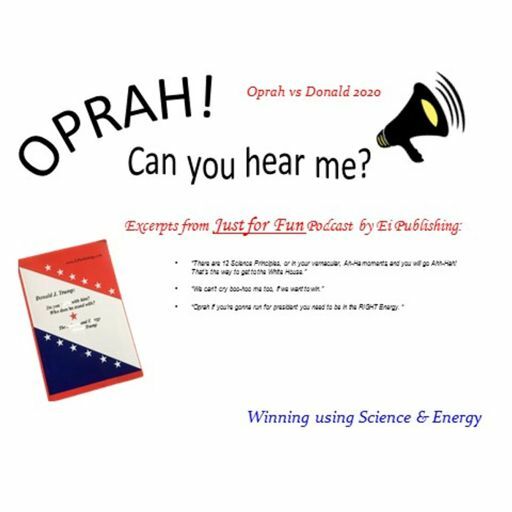 Has Oprah turned into "The Expert" and stymied herself? Is this the end? 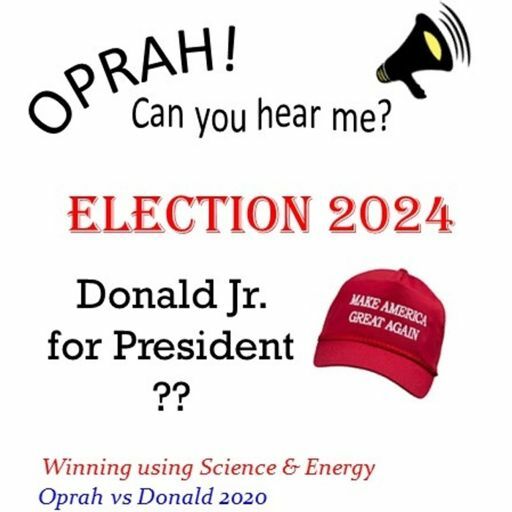 Oprah - Can You Hear Me - 22 - Election 2024 - Donald Jr for President?? 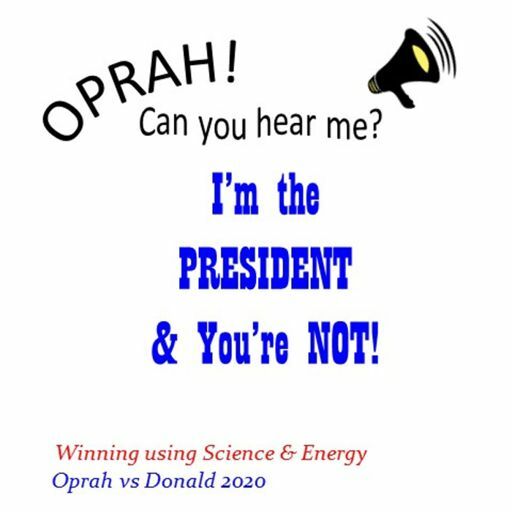 Oprah - Can You Hear Me - 21 - I'm the PRESIDENT & You're NOT! 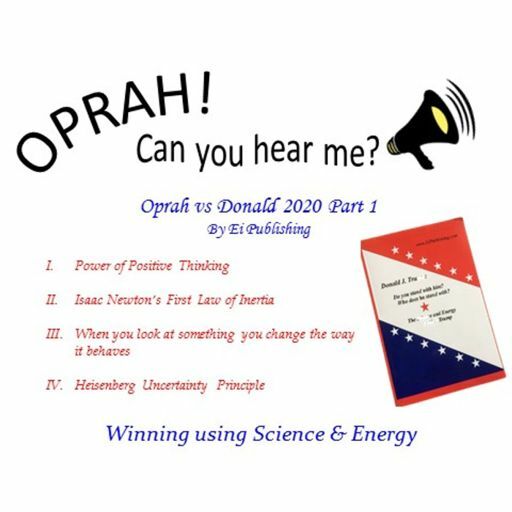 Oprah - Can You Hear Me - 20 - Can Oprah Get Off the Boat? The Self-Help industry has made us all travel in circles. 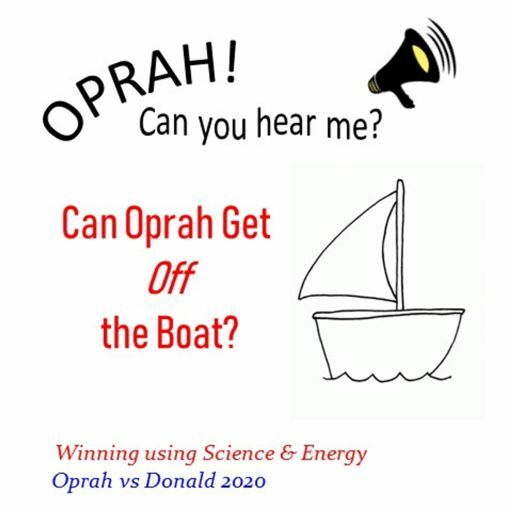 If running for President doesn't get Oprah off the boat, what will it take? 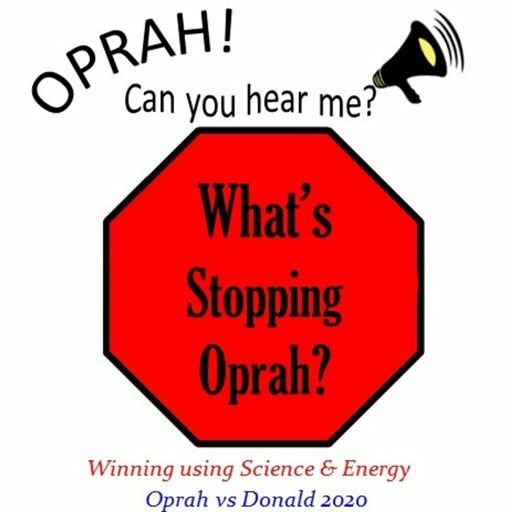 Oprah - Can You Hear Me - 19 - What is Oprah's Wall?? President Trump promised us all the wall. 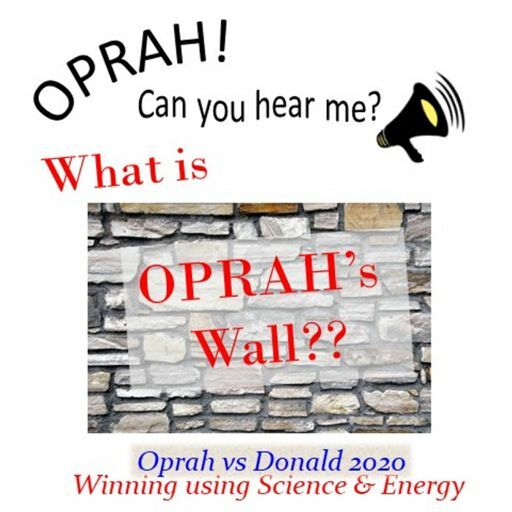 But will the wall come tumbling down or stand firm for Oprah? 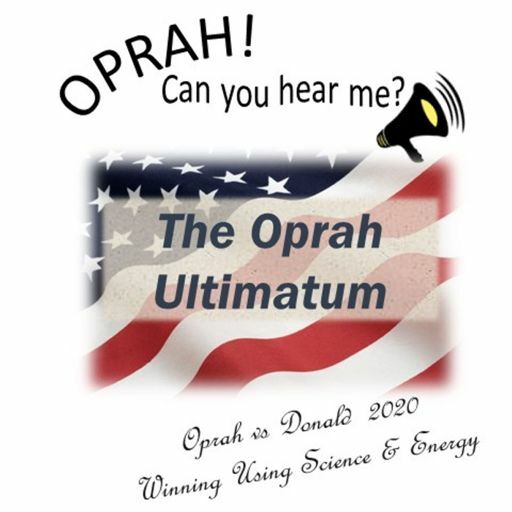 Just run already, Oprah. We are tired of this podcast and contemplating all the other goombas entering this race. Give us something to get excited about! 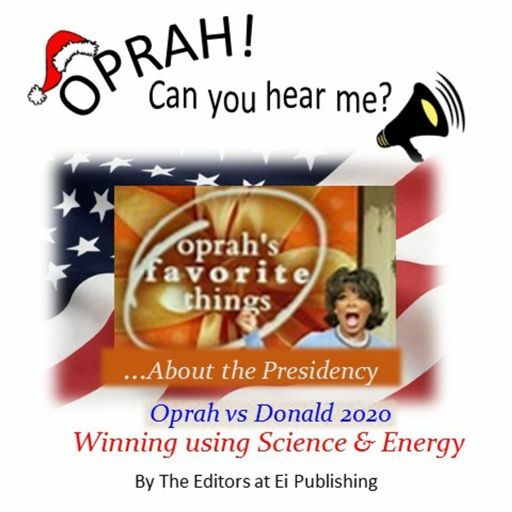 So, what's in the Presidency for Oprah? What could the possible takeaways be and what really matters? Is it enough for her to run? 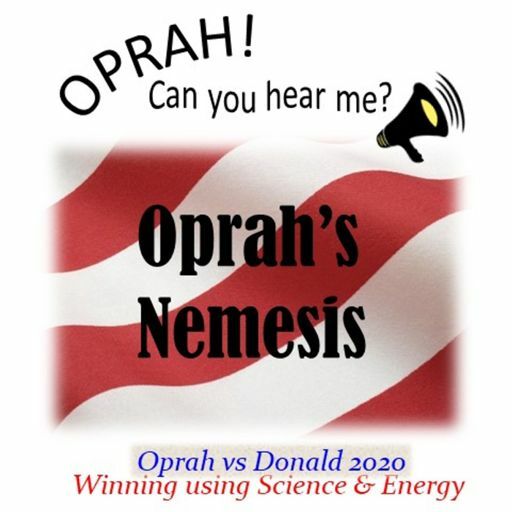 Does Oprah have a nemesis? Of course she does. We all do too. 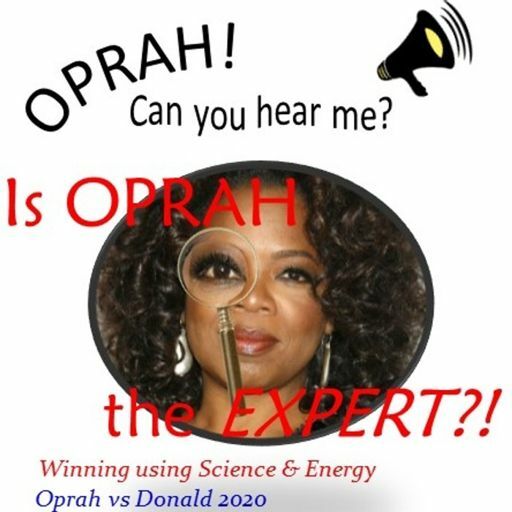 So, who is Oprah's nemesis and what can Oprah do about it? Oprah has shared how Mary Tyler Moore inspired her career. 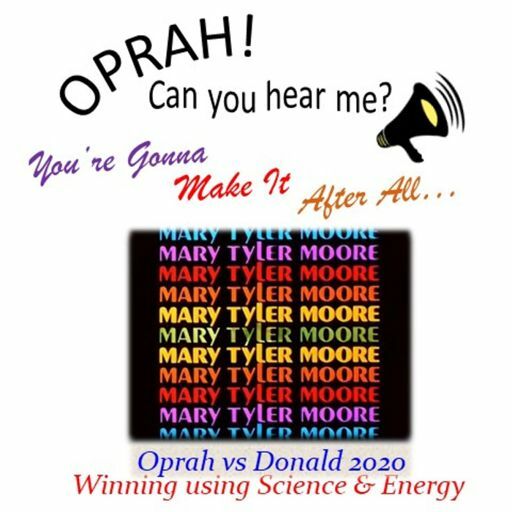 Mary Tyler Moore tossed her hat into the air, will Oprah toss hers into the ring? Will Mare show her the way again? 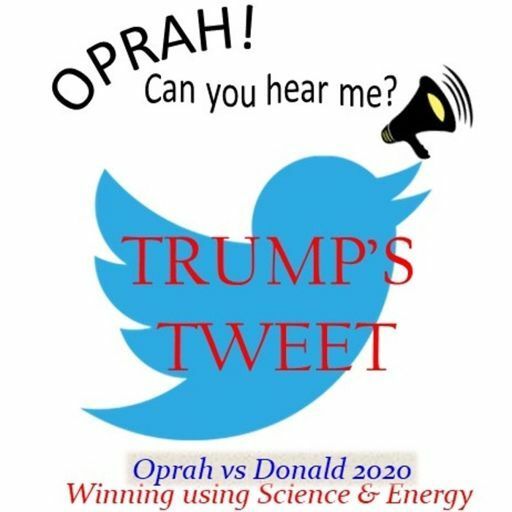 President Trump tweets habitually. Is it his voice he is sharing loud and clear? Or is there something else he is trying to tell us? This time it was easy! Thanks for the shoutout and for listening! When you give someone an ultimatum, you expect results. When you give yourself an ultimatum, you demand change. 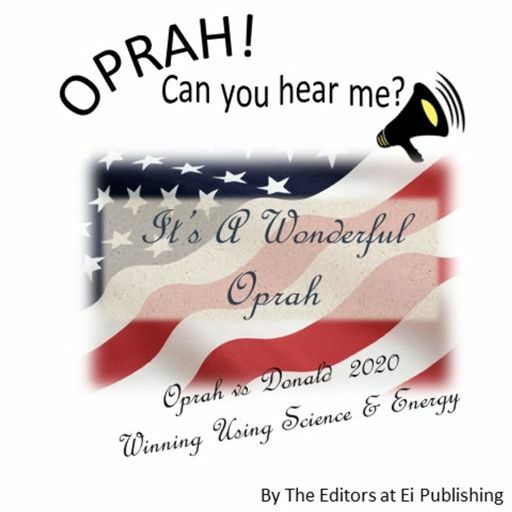 Oprah? Everyone’s doing podcasts . 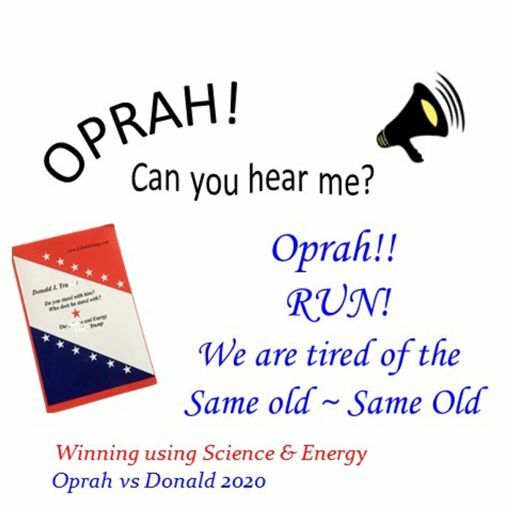 . . is Oprah still being everyone? 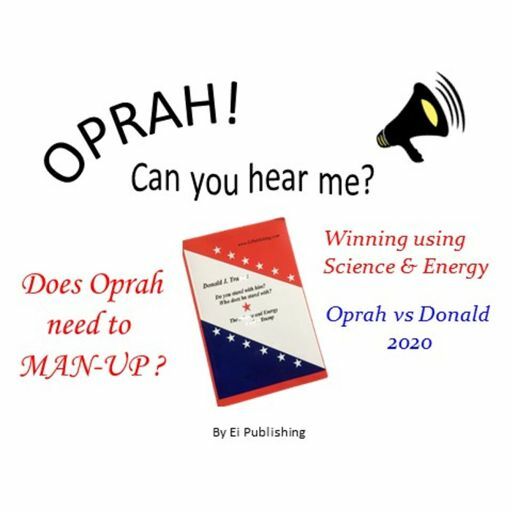 Can Oprah win if she is not being herself? 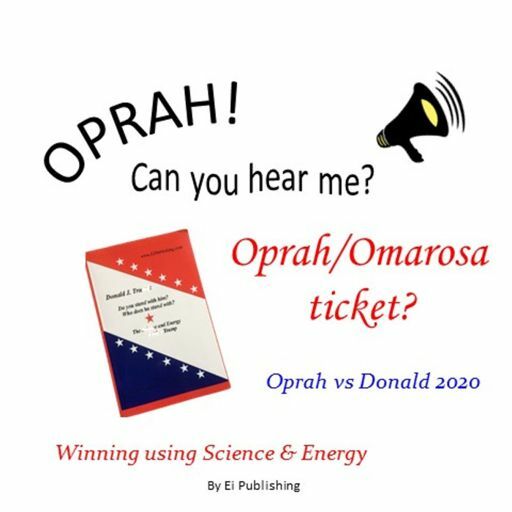 Oprah - Can You Hear Me - 7 - Oprah/Omarosa Ticket? 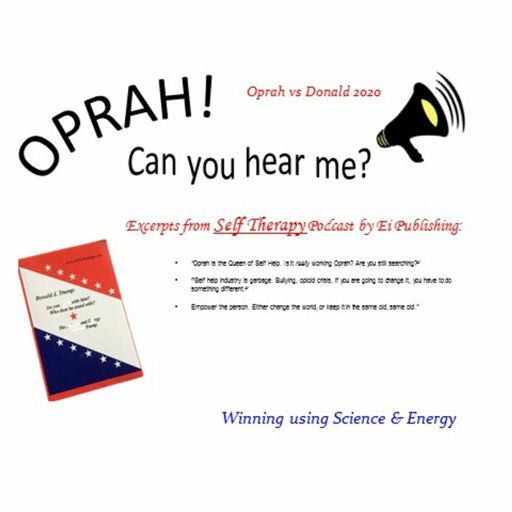 "Oprah is the Queen of Self Help. 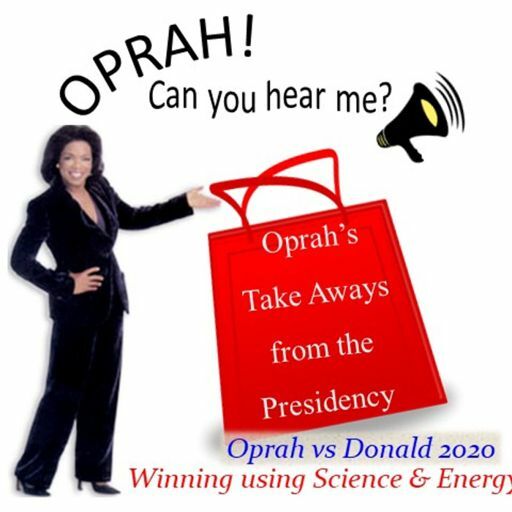 Is it really working Oprah? Are you still searching?"